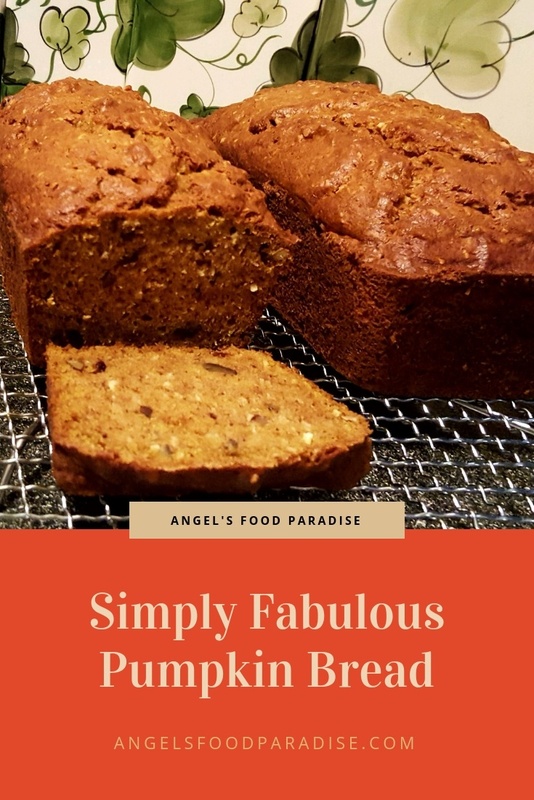 This is my famous, even though newly created recipe, for Simply Fabulous Pumpkin Bread. 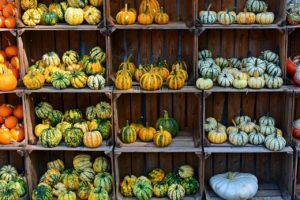 Pumpkin recipes are perfect especially in the fall. 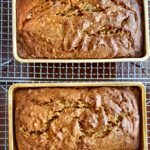 This is a very easy pumpkin bread recipe to make. My favorite time is fall with all the newly picked apples, fresh pumpkins, squashes and cranberries. I could write a book on those ingredients with all the recipes I’ve made over the years. 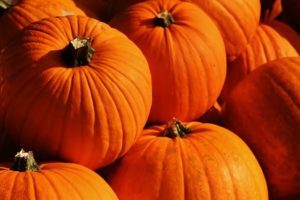 Pumpkin isn’t just for Jack O’ Lanterns, it’s actually a very useful and tasty fruit. Yes tell you kids that, just like one of my other favorites tomatoes, they are a large fruit! 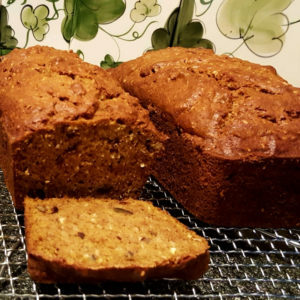 These are made with this very healthy fruit….Pumpkin! Nutritionally they are loaded with beta carotene which converts to vitamin A. Eye health, your immune system, heart disease are all helped by eating low calorie beta carotene foods like pumpkin. Shhhh….we don’t have to mention how healthy this is to the kids! I always had a house rule for my kids, you must try 1 bite and then decide to eat more or not. They usually ate, unless it was green! It’s not easy being healthy green food….sigh. 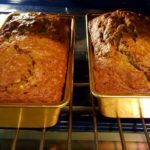 This is my absolute favorite Pumpkin Bread recipe I've ever created. It is wonderful served with coffee or tea ,and even better toasted with cream cheese. A hand or stand mixer can be used for this recipe. 1- Lightly grease 2-- 8-1/2" x 4-1/2" x 2-5/8" loaf shape pans. 2- Sift together the flour, baking powder, baking soda, nutmeg, cinnamon, and salt. Set aside. 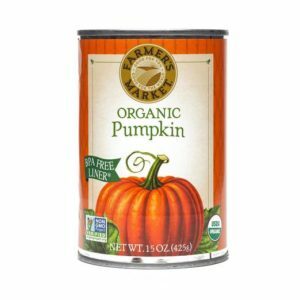 3- In a large mixing bowl beat together the oil, sugar, eggs, pumpkin puree and milk. 4-Add the flour mixture to the wet egg pumpkin mixture. Add the vanilla extract. Stir to combine. 5-By hand add in the pecans, dried cranberries and coconut just to disperse in the batter. 6- Ladle into the prepared loaf pans dividing evenly between the 2 pans for even cooking time. 7- Bake in the preheated 350 ℉ oven for 60 - 80 minutes or until a toothpick or cake tester comes out clean. 8-Remove the pumpkin bread from the oven. 9-Cook on a wire rack for at least 15 - 20 minutes or until completely cooled to room temperature. If you are not using both loaves right away, wrap tightly and freeze. Defrost the day before or early morning for use that night. It freezes beautifully. Sometimes when I make these types of foods I will slice and wrap each slice individually to use later. It also will defrost quicker slice at a time. Additions you may want to try are a very simple cream cheese glaze, or sprinkling of powdered sugar to the top. Suggested serving with dollop of freshly whipped cream, ice cream or toasted with cream cheese.